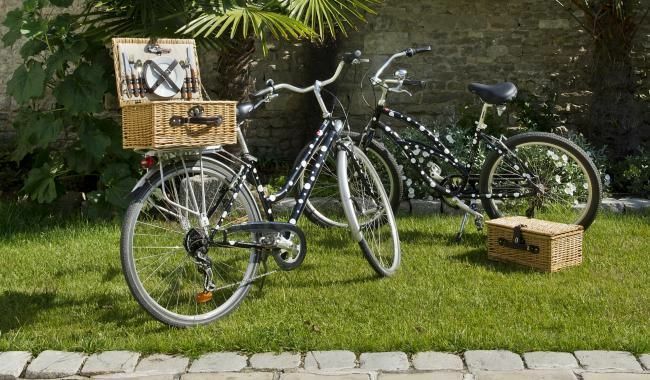 As one of the must dos on the island of Ré, with more than 200 kilometres of cycle tracks, bicycle rides are the best way to benefit from the marvellous sceneries between the sea and vines. e-Bikes, tandem or mountain bikes – don’t hesitate to let us know your preference. 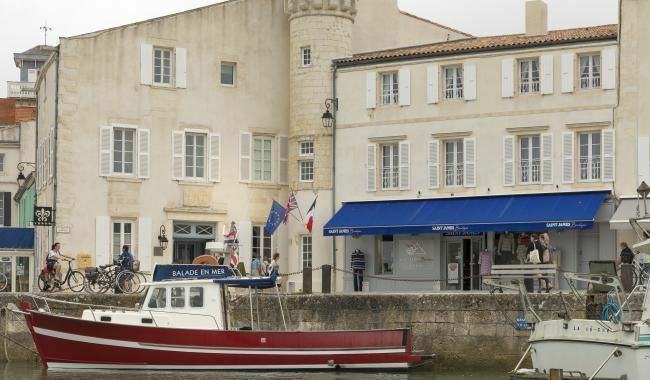 Would you like to circle the island of Ré by boat and return to the port of Ars en Ré via the Fier, fish the meagre (the fish of the island of Ré) in the open sea, visit the famous Fort Boyard or spend your day on the island of Aix (car-free island). Contact us to organise the tour of your choice. The boats of our service providers are moored at the port of Saint-Martin, at the foot of the Hotel de Toiras! 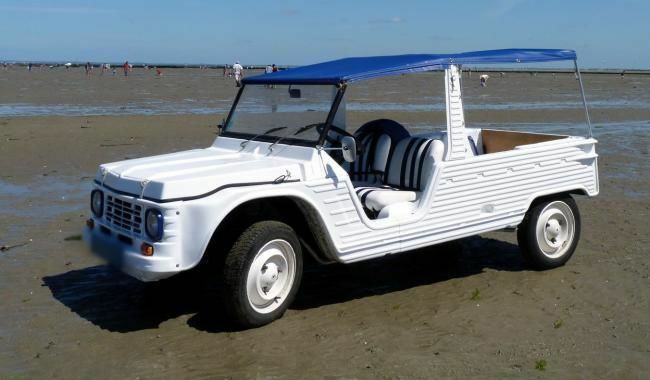 The team of the Hotel de Toiras suggests that you rent different means of transport to benefit from the entire island of Ré during a day, such as a Mehari, the iconic car of the island, a scooter or a buggy. 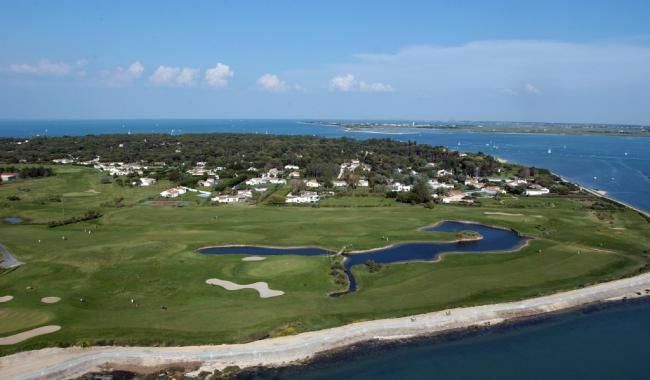 If you are a regular golfer or in quest of discoveries, our team can make a reservation at the Ile de Ré golf course (9 holes) or the La Rochelle course (18 holes). These two golf courses are located 30 minutes by car from the hotel and welcome you all year round. 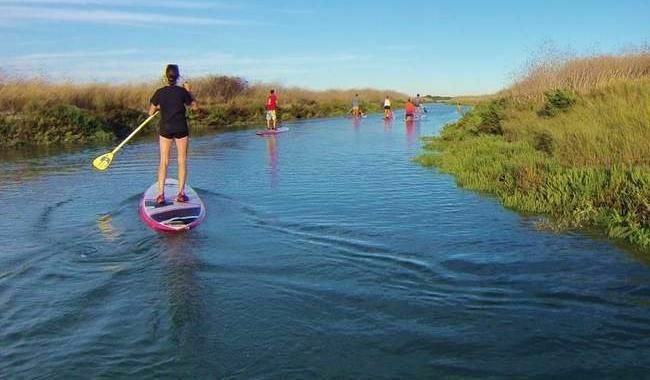 Water sports are the highlight during the high season; the island of Ré offers many possibilities like a jet ski tour around Fort Boyard, the discovery of the marshes by paddle or an initiation to kite surfing.